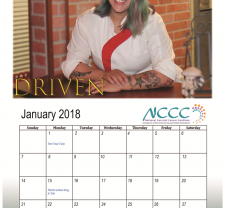 Twelve month calendar. Free shipping. 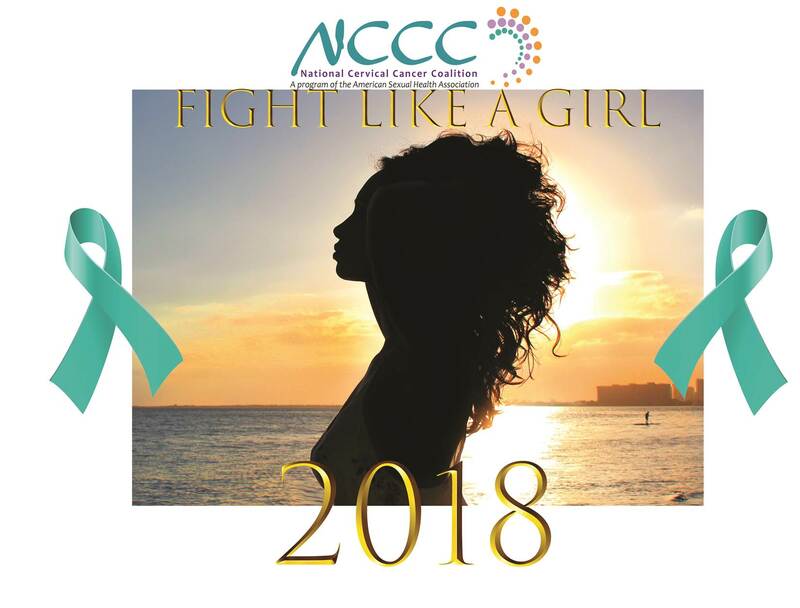 NCCC Calendar 2018 brought to you by the Miami Chapter of the National Cervical Cancer Coalition. 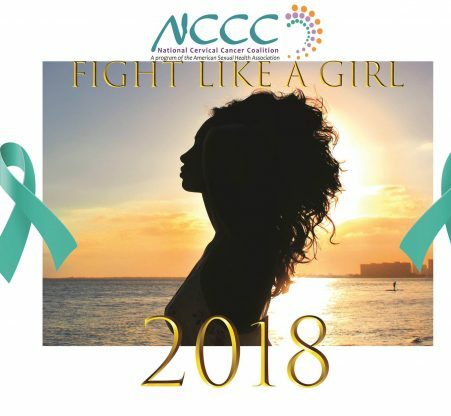 Calendar is a twelve month spread with fast facts about HPV and images empowering you to Fight Like a Girl! 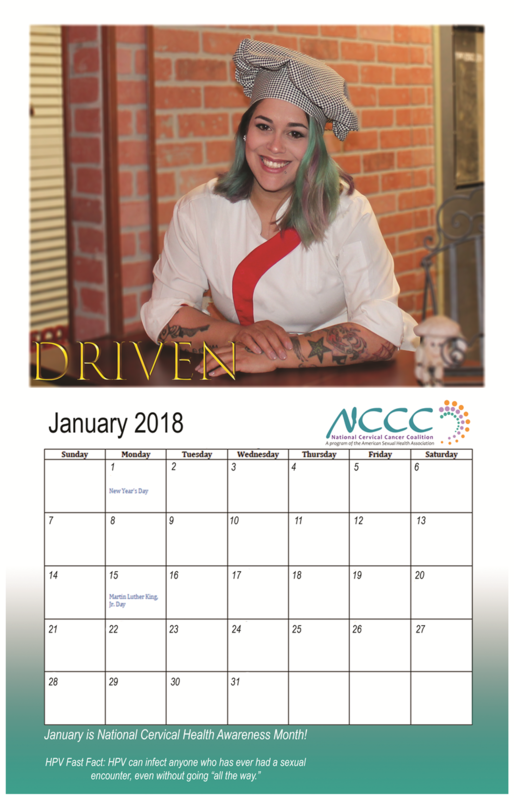 Free shipping on this item!